As a Personal CFO, I am responsible for the coordination of all aspects of your financial life and accountable for you achieving both your business and personal life goals. This entails delivering comprehensive advice on both the personal and business sides of the coin, while seamlessly integrating them into your overall life plan. 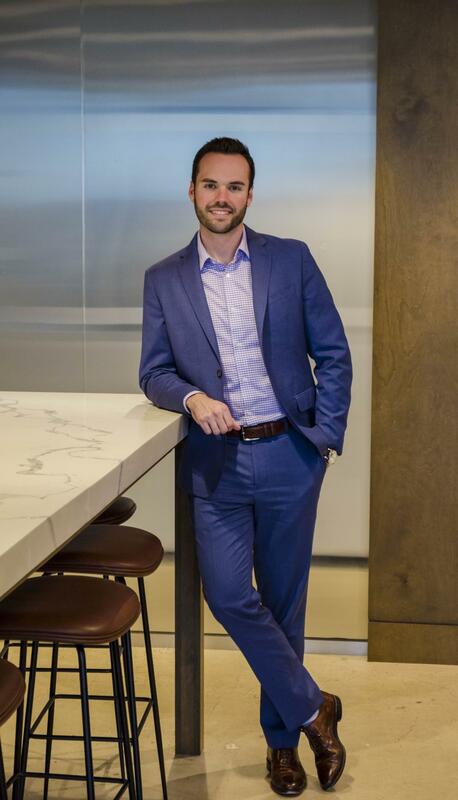 Prior to launching Crown Wealth Group, I spent 2 years at a Charlotte-based wealth management firm building out their Personal CFO division as the Director of Personal CFO Services. I spent the previous 8 years building and executing this model as the Managing Director of a private wealth management firm with offices in Raleigh, Richmond and Charlotte. I earned my Bachelor’s degree in Finance, with a minor in accounting, from North Carolina State University. In my free time, I enjoy golf, travel, following the Wolfpack, Panthers, and Yankees; as well as spending time with my wife, Jessie, and our dogs, Stella and Tim. My role is simple to explain yet complex to execute daily. Essentially, I am responsible for coordinating all client activity as well as the client's team of experts to ensure the advice that is delivered to you is followed through to completion. This includes representing our clients in real estate transactions through my affiliation with Berkshire Hathaway HomeServices Carolinas Realty. 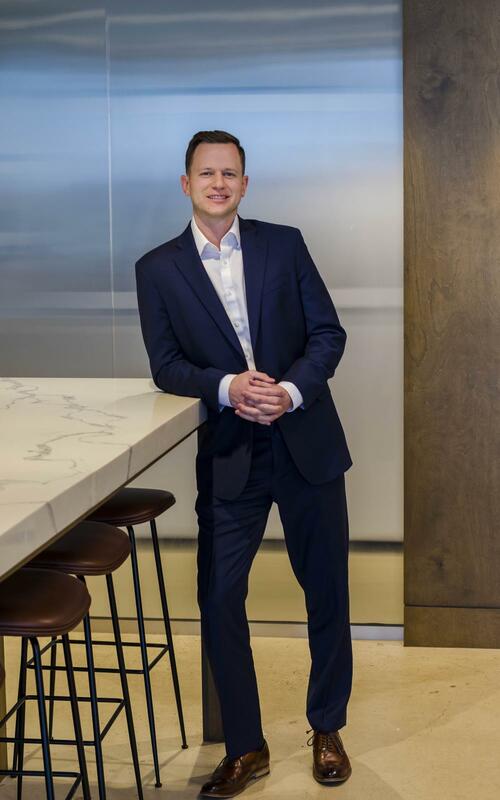 Prior to launching Crown Wealth Group, I joined a Charlotte-based wealth management firm to build out the operations for a Personal CFO division and led the firm's advisor acquisition strategy. I spent the previous 4 years as a Client Relationship Manager for a private wealth management firm, servicing and providing advice to clients, as well as a lead team member within the firm’s merger and acquisition strategy. I earned my Bachelor’s degree in Finance from North Carolina State University. I love being outdoors, whether it's at a concert, on the water or on a golf course. Most importantly however, is spending time with my family who lives right here in Charlotte. As Chief Investment Officer, I am responsible for ensuring our firm’s goals-based investment philosophy is properly implemented to ensure our clients achieve the objectives identified in the financial planning and advice delivery process. This includes maintaining an effective and efficient investment process along with the proper allocation and management of investment portfolios. My role extends into leading our wealth management division, helping families set solid financial foundations through comprehensive planning, advice and execution. 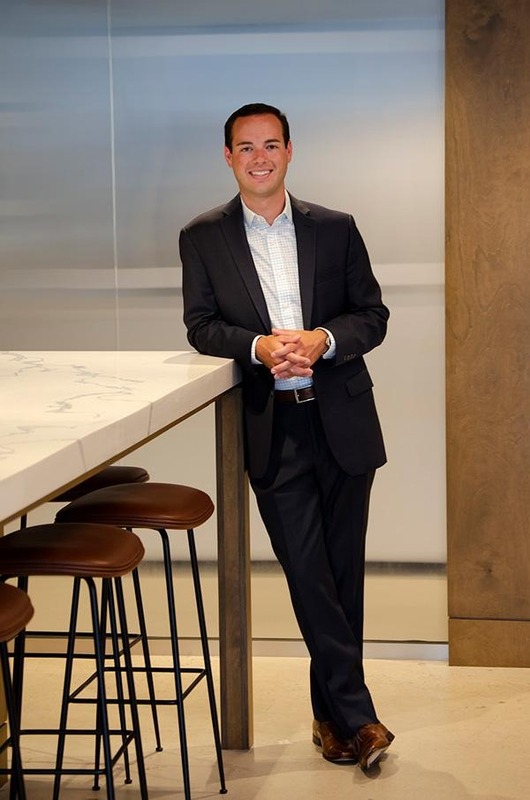 Prior to joining Crown Wealth Group, I was a Regional Vice President and Investment Executive at Questar Capital for five years where my responsibilities included recruiting advisor talent and growing the businesses of over 125 registered representatives. My career started in New York City analyzing banks for the U.S. Department of the Treasury where I interpreted and enforced banking laws set forth by Congress. In June 2008, I joined a Wall St. trading floor that traded $1 billion worth of equities daily and the financial crisis began shortly thereafter. Much of my knowledge, passion and respect for the financial markets and global economies were shaped during those historic years. I later spent two years at an investment bank authoring buy/hold/sell investment recommendations with a focus on semiconductor stocks. I earned my bachelor’s degree in Finance from St. Cloud State University, and also studied at Macquarie University in Sydney, Australia. My wife Melissa and I have moved across the country twice since being married and are happy to have found our forever home in Charlotte. North Carolina has proven to be a great place to raise our three boys Camden, Mac and Austin as we enjoy ski vacations in the winter and beach trips during the summer. During my free time you may find me at local breweries, on a golf course or cheering for UNC basketball. Real estate services offered through Berkshire Hathaway HomeServices (BHHS). Crown Wealth Group is independent of BHHS.